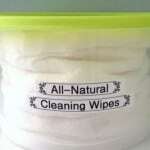 Just when I think my Cleaning Cabinet Makeover is complete, someone asks for a recipe I didn’t cover like All-Natural Cleaning Wipes. Well, it happened again the other day when a friend asked if I had a recipe for a powdered cleanser to replace that old nemesis, Comet. I pointed out that I had already replaced Comet with my All-Natural Soft Scrub, but she wondered if it was possible to make a powdered version to have as a back-up. How could I refuse a challenge like that? 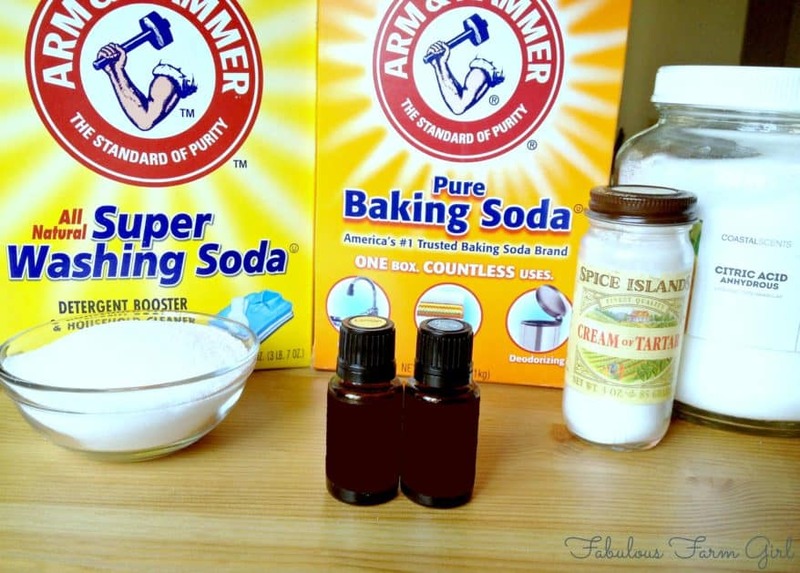 Baking Soda: Not only is it a great scouring agent, it’s alkaline. Food residues are organic substances and many of them are acids. When baking soda reacts with acids in the residues, bubbles of carbon dioxide form inside the residues, which help to lift them. Washing Soda: renowned for its ability to cut grease, it also keeps drains fresh and blockage-free. Citric Acid: kills bacteria, mold and mildew and is great for general disinfecting and cleaning. It’s also effective at removing soap scum, hard water stains, calcium deposits, lime, and rust. Salt: works as an effective yet gentle scouring agent, salt also absorbs odors and cuts grease while preventing more grease build-up. Cream of Tartar: a great stain remover for porcelain and stainless steel, it is also effective against the dreaded bathtub ring. 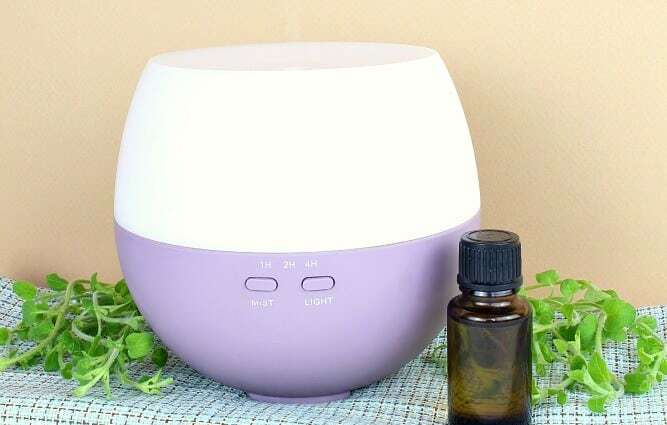 Lemon Essential Oil: a well-known cleaning agent great for cleansing and purifying the air and surfaces, promotes a positive mood and cognitive abilty. White Fir Essential Oil: supports clear breathing and respiratory function, energizes the body and the mind. 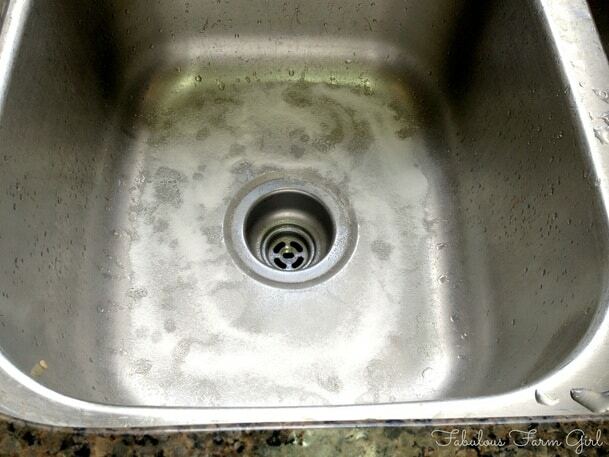 Your kitchen sink is the dirtiest spot in your house, hands down. Germs and bacteria need need three things to live and multiply: water, food and warmth. Kinda like people, only way nastier. Your kitchen sink offers an endless supply of those three things. 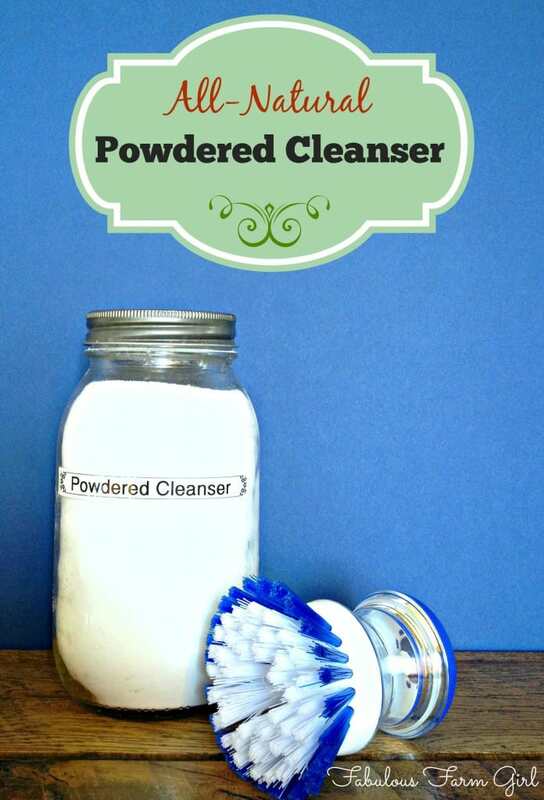 Just sprinkle the Powdered Cleanser generously in your sink (or tub or toilet) and scrub with a scrub brush. 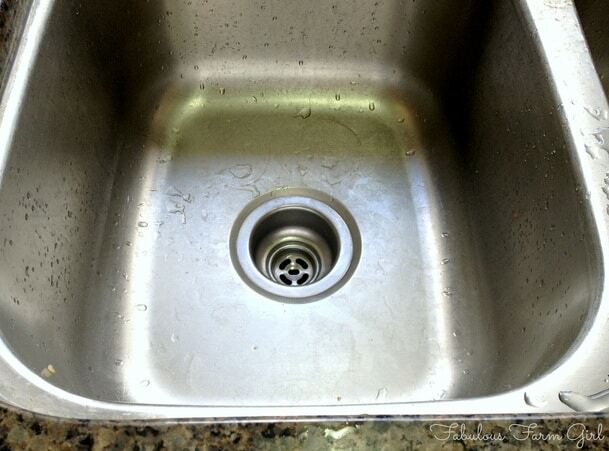 Scrub the whole sink and don’t forget the corners and drain hole. The cleanser won’t foam but you can add a squirt of dish-washing detergent if that makes you feel better. 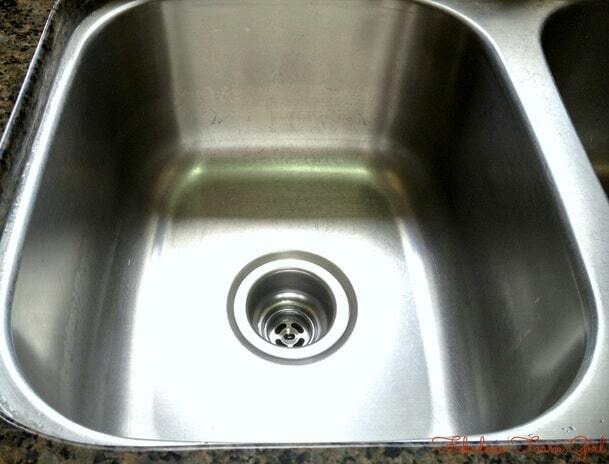 A few minutes latter you’ll have a sparkling clean sink that no germ or bacteria would be caught dead in. They have standards, ya know, and your disinfected sink just won’t cut it. Well, at least not until your kids get home. I’m surprised to admit it, but I like this All-Natural Powdered Cleanser a lot more than I though I would. I still prefer my All-Natural Soft Cleanser, but I have, on occasion, run out of it and didn’t have time to make more right then. I’m happy I now have a back-up that I can use instead of the can of Ajax I had hidden under the sink. (Shhh, don’t tell. The Ajax was only my emergency back-up and I just threw it away). Cleaning Cabinet Makeover complete…I think. Mix all ingredients in a large bowl until well combined. Pour into a mason jar or a container with a lid. Note— I like to use a shaker top on my mason jar. You can now purchase plastic shaker tops for mason jars at stores like Walmart or online but they cost about 4 bucks apiece (see Another Note). Or you can add one of those darling punch-cut lids (see top picture) that you can get on Amazon, eBay or Etsy and sprinkle away in true farm girl style. Another Note—the green lid from the Kraft Parmesan cheese container actually fits a standard (not wide-mouth) mason jar. Seriously? Yes, seriously. Genius! Terrific post, Leah! And you are dead right about “it’s not about the size of your property that matters…” Farming/homesteading is in the heart. I hope you find a minute to visit our homestead, too. Hi Sally–thanks for stopping by! I did visit your blog and spent a lot more than a minute. LOL! Love your posts and will be a new follower. I hope my readers take note and click on your name to get some inspiration. Have a fabulous week! How do you handle the essential oil into the powdered mix for even distribution? I often see people adding drops of oil to dry ingredients and wonder how that works out evenly and isn’t just absorbed on the mass it hits first. Hi Sherry–thanks for your question. I have never found it a problem to incorporate the oils into dry mixes. I stir it really well and then rub the mixture between my hands for a bit. The mixing of the oils will also continue when you sprinkle the powder in the sink or tub, add water and scrub it around with a scrub brush. Hope that helps and have a fabulous week! Thanks so much for this – pinning it now! You’re welcome Heather! Thanks for stopping by. 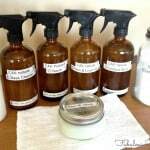 I love homemade cleaning agents! I will be run out later to pick up what I need to put this together. Thanks! That’s great Susie! 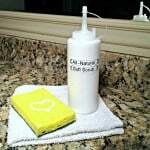 As a fellow DIY enthusiast be sure to check out my other homade cleaning recipes. I think you’ll like them. Have a fabulous week! Found your blog from the SITS link up. I love finding recipes for all natural products. Thanks for the info. You’re welcome, Bethany! I love all-natural products too so come back soon and check out my other posts. I think you’ll find some fun stuff. have a great week! This works great in an old grated cheese container. I can sprinkle on just what I need. 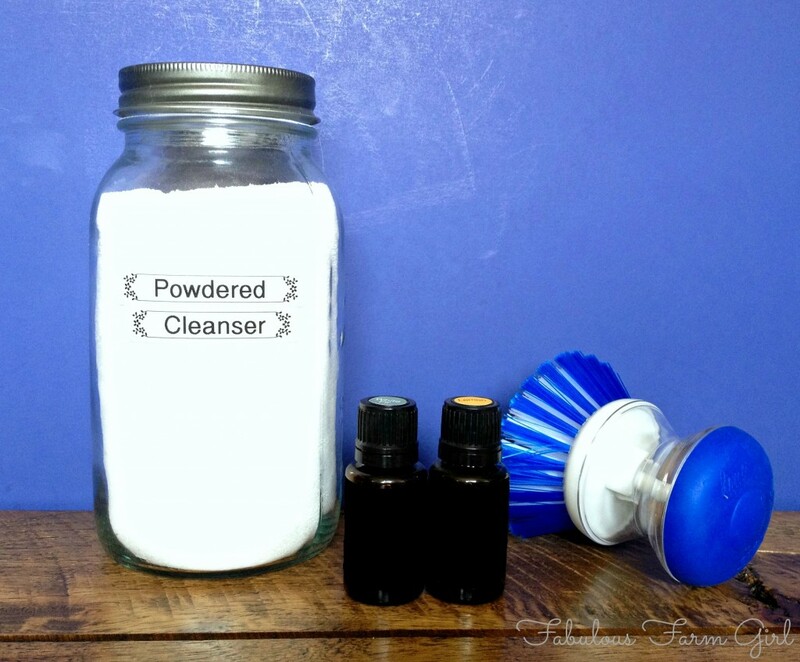 Yes, Tracy, a recycled Kraft cheese container works great for this powdered cleanser. 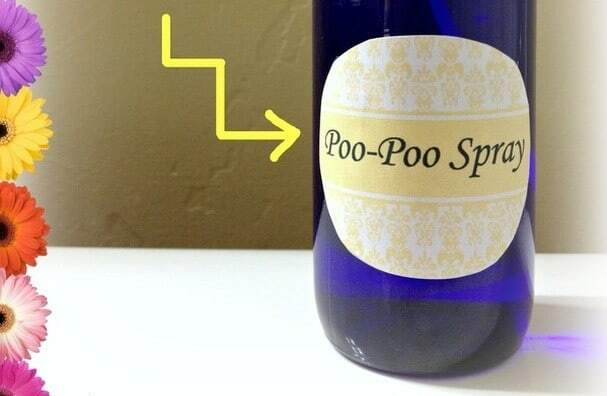 I also use one for my homemade carpet freshener. The best part is that the green lid fits on a standard mason jar which I prefer since the mason jar holds more. Thanks for pointing out such an awesome tip! Have a fabulous week. Thank you for sharing your recipe. I make this as well and I’m finding it hardens after 24-48 hours. I’ve even bought an “air tight” container and it still hardened after 4 days. Can you tell me is this normal or what I can do to prevent this from happening? 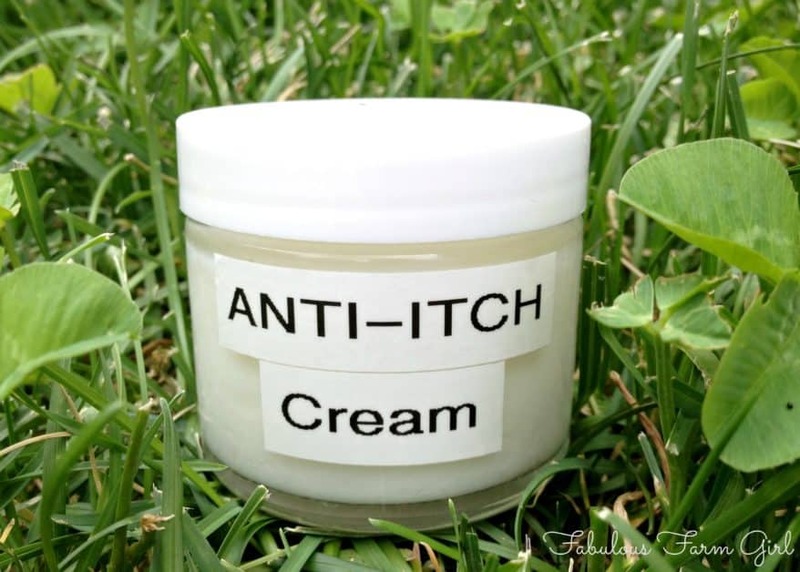 I love making my own products and this one really works well.